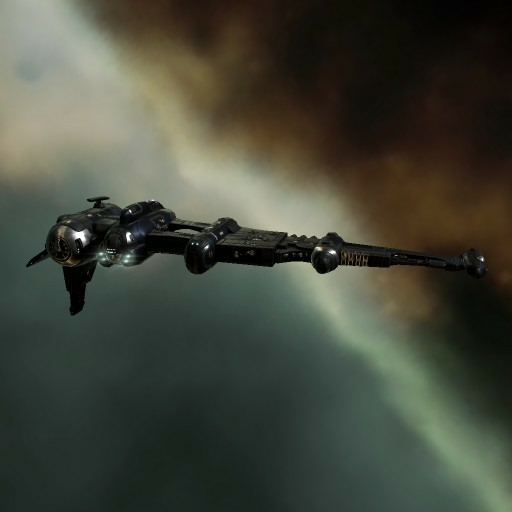 The Intaki Syndicate fields large numbers of Catalysts as deep-space patrol craft. Its heavy armament lets it punch well above their weight, and its expansive cargo bay allows it to cruise for months between supply stops. 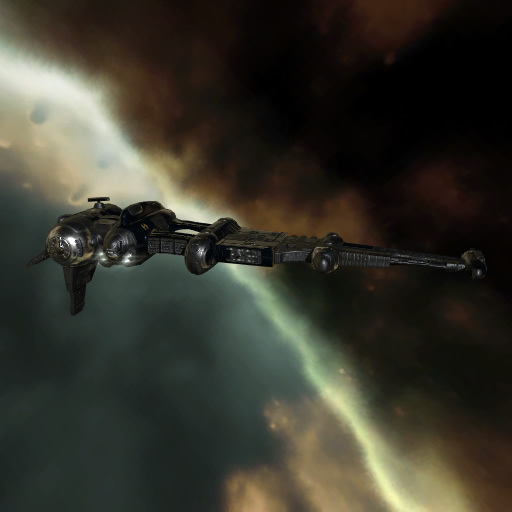 Recently though, the Syndicate has retired a considerable number of its older hulls, with rumors suggesting their imminent replacement by a newer destroyer design. Regardless, their extensive military service gives them particular cachet among capsuleer collectors.